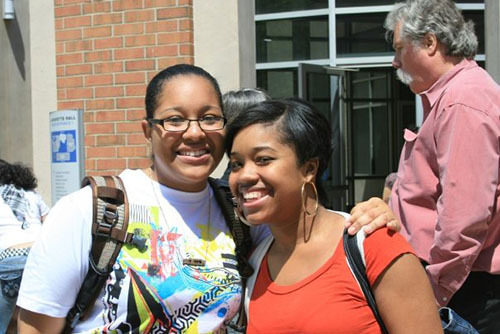 When you begin to explore Housatonic you will understand right away why HCC is exceptional. You will also find exciting activities where you can make new friendships and explore areas of interest. A wellness center and gym, student clubs, trips, guest speakers, and performances make HCC a very lively place with something going on almost daily to add to your college experience. Dozens of active student clubs, a wide variety of cultural events, visiting lecturers of national prominence, impassioned student leaders, and heavily involved faculty combine for an exciting college environment. Workshops, concerts, parties, guest lecturers, field trips, and more are among the many opportunities that create Housatonic’s rich fabric. 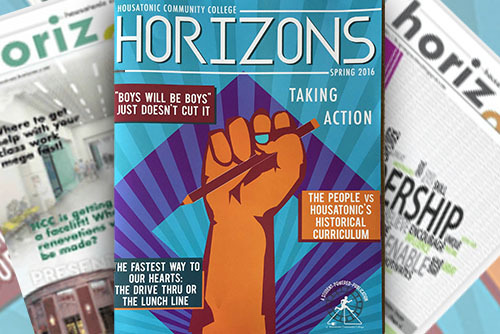 Housatonic Horizons is the highly regarded student newspaper of HCC, offering regular insights into the news, issues, and interests of our diverse community. 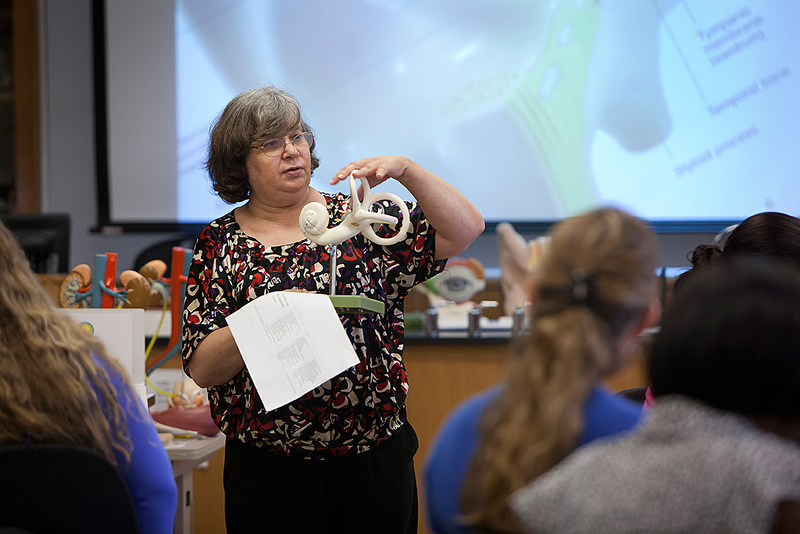 In addition to a wide variety of student activities, HCC is staffed with dedicated advisors and counselors ready to help students with career decisions, job seeking assistance, transfer planning and more. Office Hours: 9:00AM - 5:00PM Monday -Friday. Phone number: 203-332.5094.